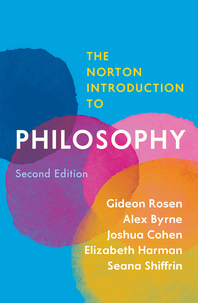 The Norton Introduction to Philosophy - Description | W. W. Norton & Company Ltd. 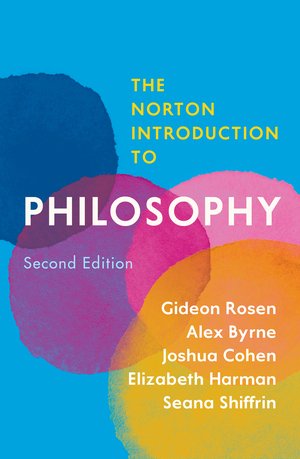 The Second Edition of this ground-breaking collection gives students all the tools they need to understand and engage with major philosophical issues. Students are presented with clear yet thorough topic introductions, historical context, reading guides for challenging selections and exclusive commissioned essays written by leading contemporary philosophers specifically for undergraduates. The Second Edition features a NEW co-author, a NEW focus on diversity within the field and NEW readings and topics relevant to students’ lives.